Rhode Island Investor Relations has two active roadshows. 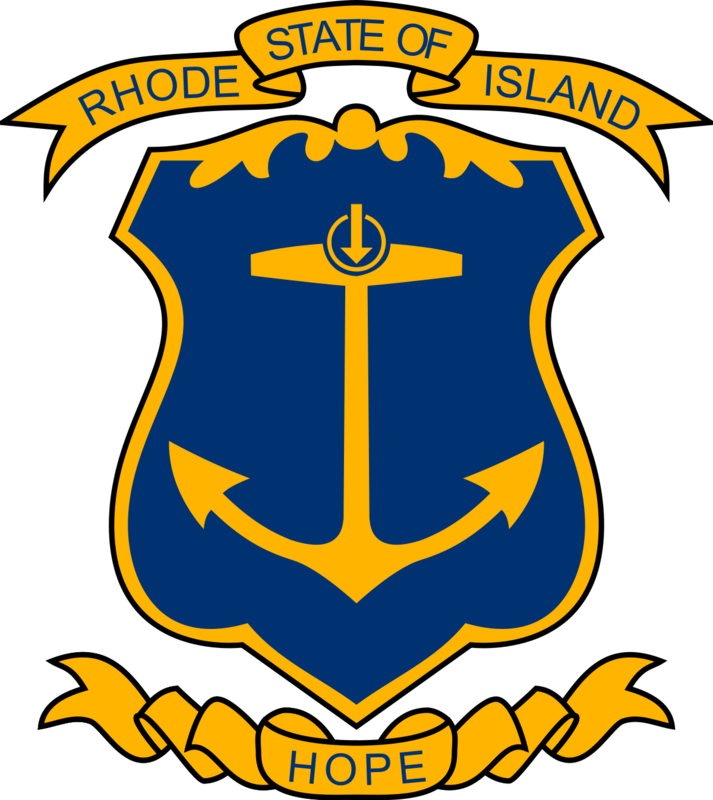 The smallest state of the union, Rhode Island, also has the longest official name of any of the states: "State of Rhode Island and Providence Plantations." The state is one of the most densely populated and heavily industrialized for its size. For a state that is only 37 miles wide and 48 miles long, it is notable that its shoreline on Narragansett Bay in the Atlantic Ocean runs for 400 miles. Rhode Island is known for sandy shores and seaside Colonial towns. It's home to several large cities, including Newport, which is famed for sailing and Gilded Age mansions, such as The Breakers. Providence, its capital, is home to Brown University, Roger Williams Park, Waterplace Park and Riverwalk, with the famed WaterFire art installation. 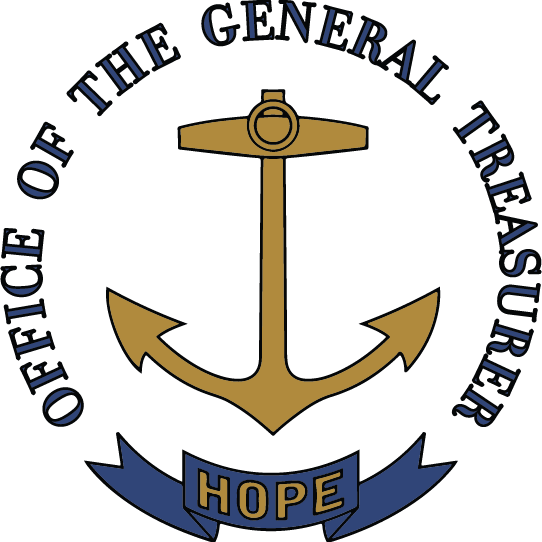 On behalf of the State of Rhode Island, I would like to welcome you to our new investor relations website. We appreciate your interest and investment in bonds issued by the State, as it allows us to make critical investments in public infrastructure throughout Rhode Island. We are committed to maintaining our strong bond ratings, and we are also committed to being as transparent as possible with the investor community and public at large. I hope you find this website useful as you seek to better understand the credit fundamentals of the State of Rhode Island. Please do not hesitate to contact our office with suggestions for how we can be doing better. Thanks again for your interest in our bond program.